At Quality Feed & Garden, we have been selling small caged birds for nearly 100 years! Our store Owner Ken is a bird expert with nearly a lifetime of caring for birds. 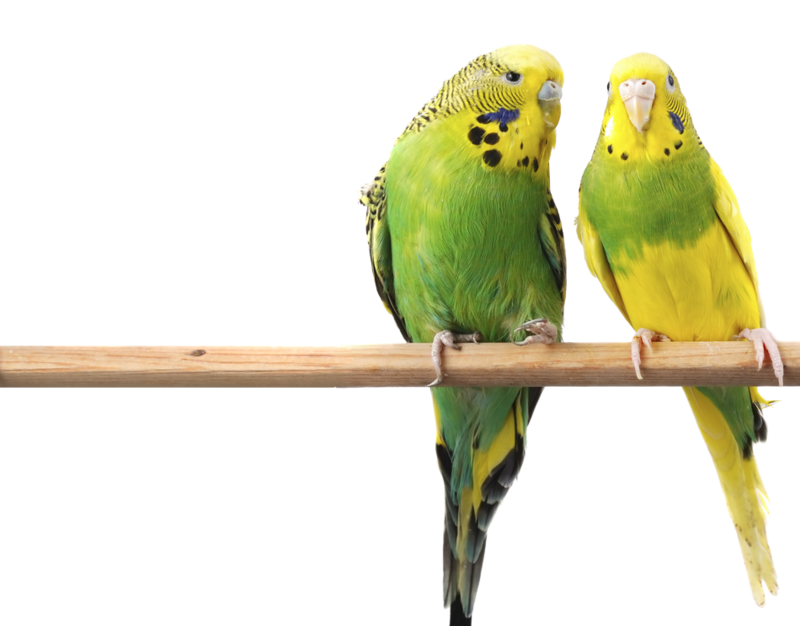 We’ve offered our advise on the care and maintenance of pet birds owned by our customers, and offer the cleanest foods, and a complete selection of cages and supplies to keep your bird happy. Let us help as the first line of defense in keeping your bird healthy, ensuring its long and happy life with you! Careful nutrition is vital in ensuring the health of your bird. Nutrition deficiencies cause disease and death. A balanced diet is only achieved by offering a variety of foods. At Quality Feed & Garden we offer both seed diets and complete pelleted diets. Many of our foods are refrigerated to keep them fresh for you! Mazuri Small Bird & Parrot Diets — The number one diet of zoos worldwide. Higgins Premium Bird Diets — An excellent food for bird lovers. Pretty Bird Pellets — A company dedicated to avian nutrition with species specific food designed just for your companion birds. Zupreem — Committed to improving the lives of animals through nutrition. *Because of the large number of available bird foods and our commitment to the freshest feed possible, we happily special order diets from other sources you prefer! Simply contact us at the store with your special order today! Large cages with a more natural environment is best for house birds and represents the most important investment you’ll make. Cages should be large enough, allowing the bird to flap its wings for exercise without touching the bars of the cage. At Quality Feed & Garden, we sell cages to house the birds we sell in many different sizes and designs. Perches of varying sizes should be provided to allow exercise and comfort for the feet. Improper perch size can cause medical conditions of the feed to develop over time. Location of your cage is important. Place your bird’s cage where it can become part of the family, but make sure there is quiet time too for napping and sleep. Natural non-filtered light provides vitamins and minerals that help maintain feather luster. Avoid areas where major temperature changes occur, or where there is constant exposure to drafts. Allowing your bird time outdoors can be healthy but can also be hazardous. So when you decide to provide your bird with some fresh air, stay close by to protect it from harm. Birds are social creatures and will grow to need you, especially if they are housed alone. Work with your bird to get it used to being handled, and eventually they will expect and enjoy interaction with you. At Quality Feed & Garden Company, we take pride in supplying American made products whenever possible. Let us help take care of your pet!